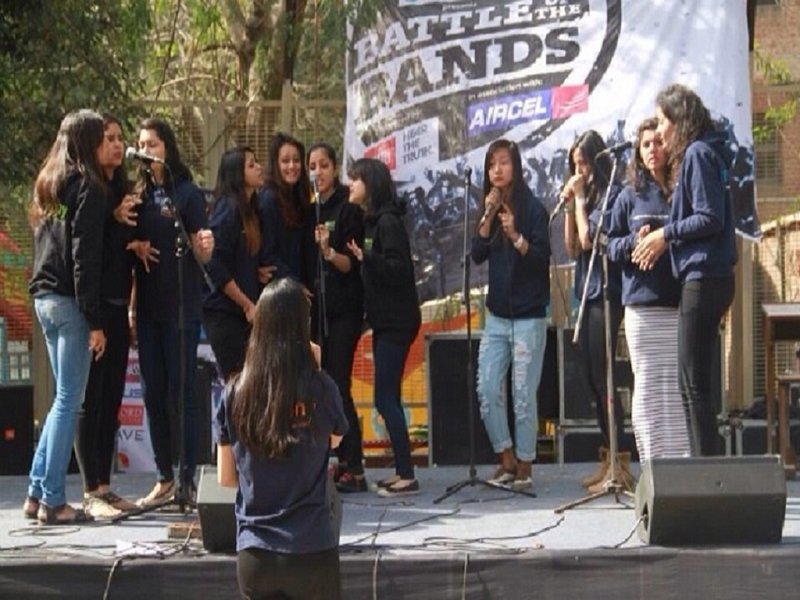 IInd position obtained by Arushi Gupta at IIT Delhi’s annual cultural fest, Rendezvous. Ist position at Tempest, the cultural festival of Miranda House. IIIrd position at Montage, the cultural festival of Jesus and Mary College. IIIrd position at St. Stephens College. In addition, the society also participated in the fests of: IIT Delhi, Kamala Nehru College, Sri Venkateswara College and NIFT amongst others.